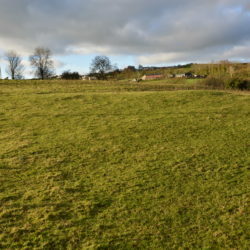 The lands, which extend to circa 11.16 acres are laid out in suitable sized fields, all laid to grass at present, accessed off a short shared laneway from the Ballymena Road which intersects the holding. 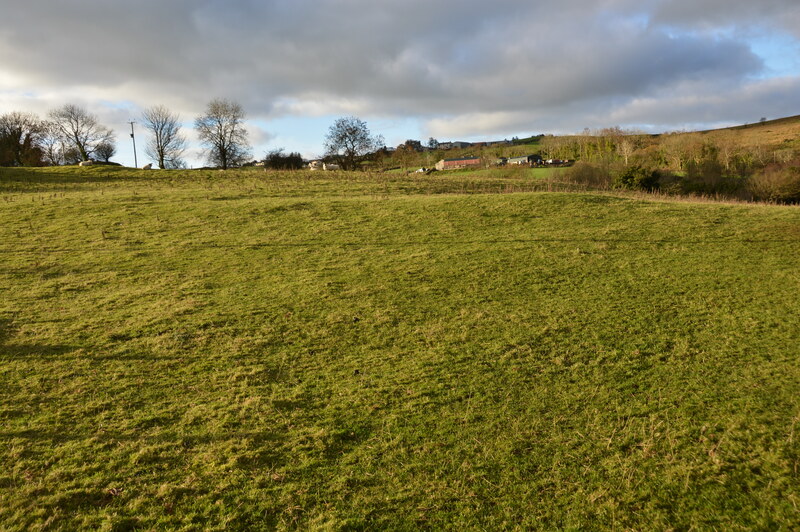 There is a portion of land suitable for cutting whilst the remainder provides good grazing with a natural water supply and well fenced for stock throughout. No BPS entitlements available. Early inspection highly recommended.